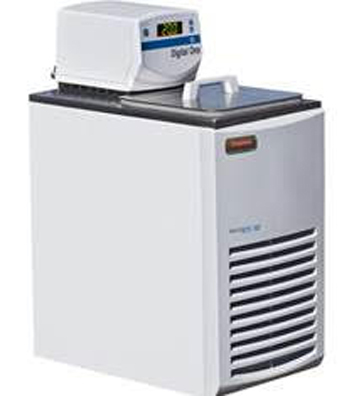 The Neslab GP-200 waterbath simplifies workflow and maximizes productivity. Their rugged construction, compact footprint, advanced temperature controls and ease of use make these water baths a smart choice for your labs. Neslab GP-400 water recirculating heater circulator immersion bath. The GP-400 recirculating heated water bath is designed to provide temperature control for applications requiring a fluid work area or pumping to an external system. 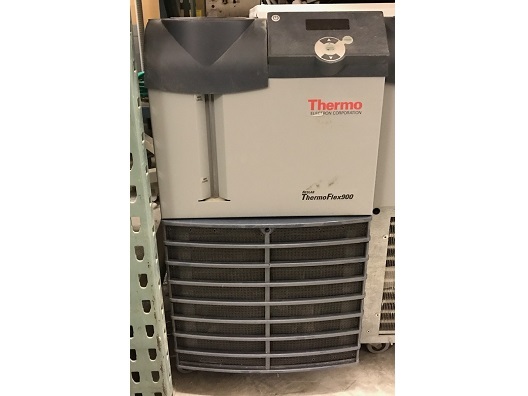 The Thermo Neslab Merlin M25 is a transportable, powerful, and extremely capable CFC- free chiller that provides users with an unchallenged level of dependability and versatility. The Thermo Neslab Merlin M25 Circulating has an extremely flexible temperature range. 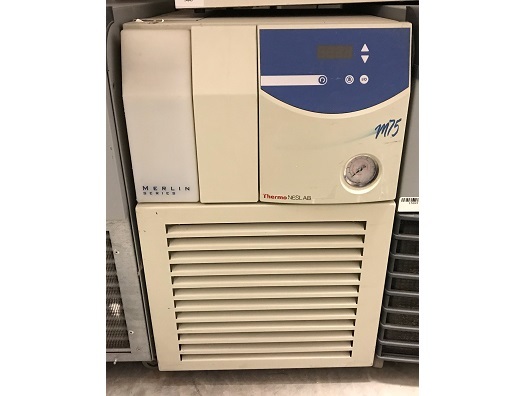 Because of its relatively small size and adaptable cooling range, the M25 Merlin is extremely well suited for both small and large laboratories. Along with an onboard LCD digital control and display, the M25 Merlin also features a precautionary temperature alarm to alert users whenever temperature thresholds are being reached. The NESLAB RTE 211 refrigerated bath chiller circulator offers powerful cooling and heating, expansive temperature ranges, and sophisticated controller technology. These robust, compact units offer precise temperature stability and high reliability for external circulation and in-bath applications. A versatile combination force and suction pump provides the pressure necessary to circulate fluid long distances to both open containers and closed loop systems.